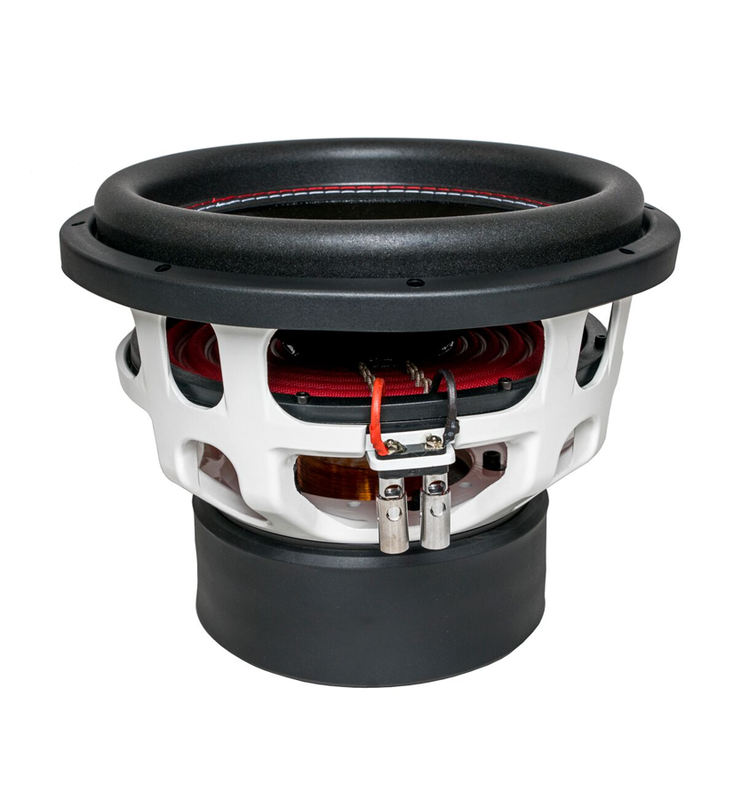 Well established, The MA series introduced in 2016 raised the bar in terms of footprint, fidelity, performance & design. 2018 is the time for expansion, 2 new mono amplifiers were added to the popular MA line. 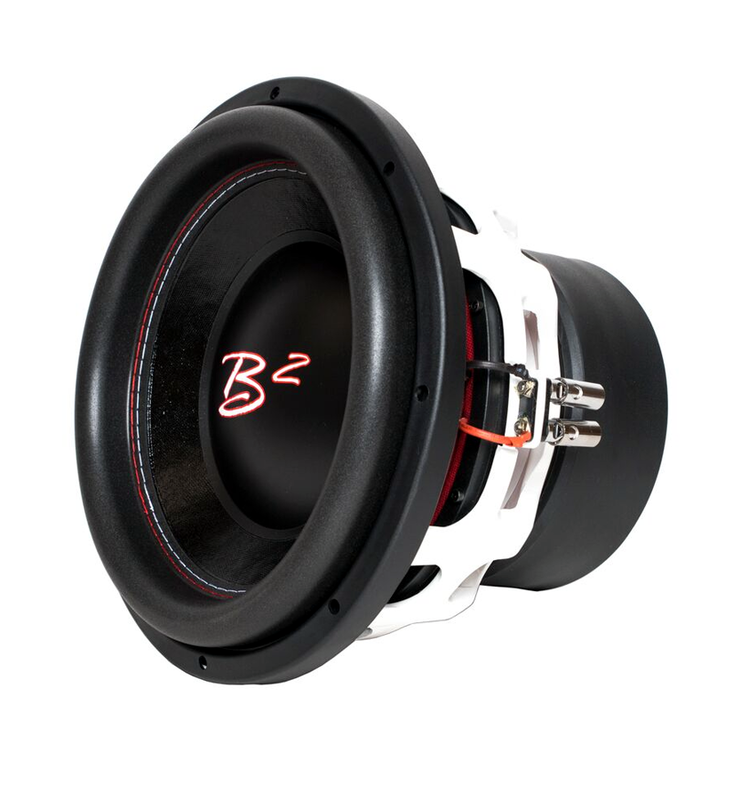 it will have sufficient dynamics, headroom & power to take charge of nearly all of B2 audio’s subwoofers currently offered. 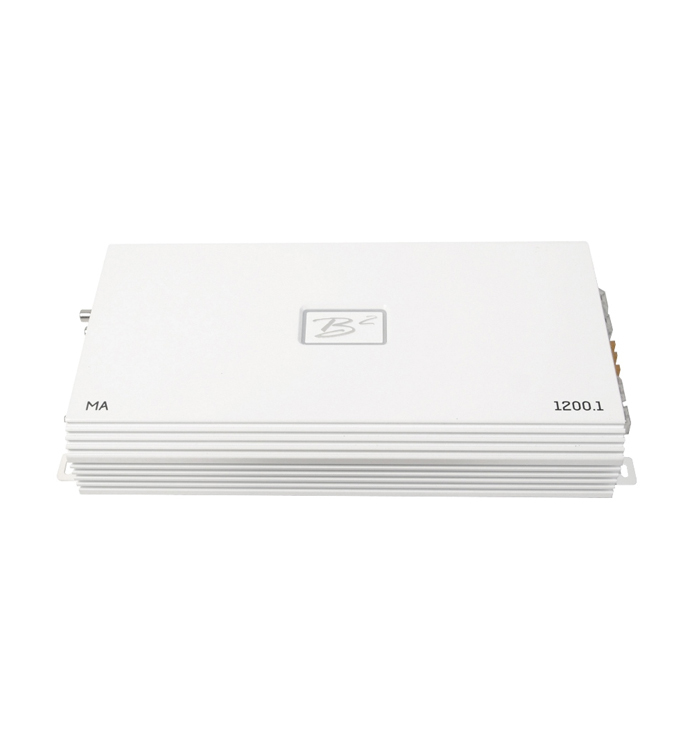 With more than 1000 Watts, coupled with 1 ohm stability, the MA1200.1 offers the same flexible wiring configurations as the larger, more powerful B2 audio amplifiers. Nothing is spared, all the features we incorporate in much costlier amplifiers are of course to be found in the MA1200.1. The ACCU8 crossovers, makes guessing frequency settings a thing of the past. With 41 assigned frequencies, your crossover points are as exact as possible down to fractions. The spot on clip sensor further eases installing & makes sure your voice coils won’t be strained, thus being provided clean power only (THD <1%). 12.2″ x 6.9″ x 1.96″ / 31 x 17.5 x 5 cm is what it takes to make it a twin of the MA1000.4. 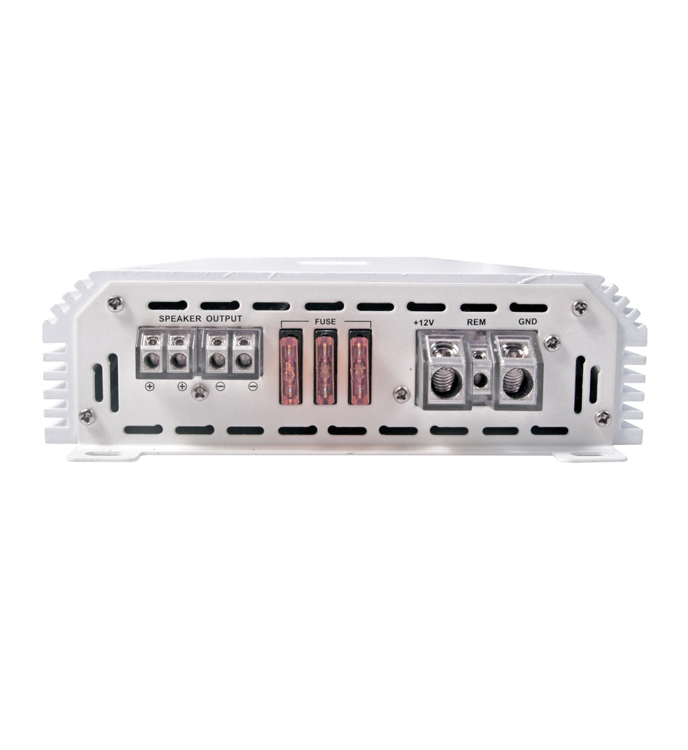 Of course, the amplifier could be even smaller, but we care about long term use & stability. Therefore sufficient heatsink area was a major factor in determining size, not cutting costs. Besides we wanted to keep all features of the larger amplifiers, instead of using space saving, cheaper RCA inputs, the high quality Tiffany RCA was an obvious choice. Simplifying crossovers, just to save footprint was a big no, no. 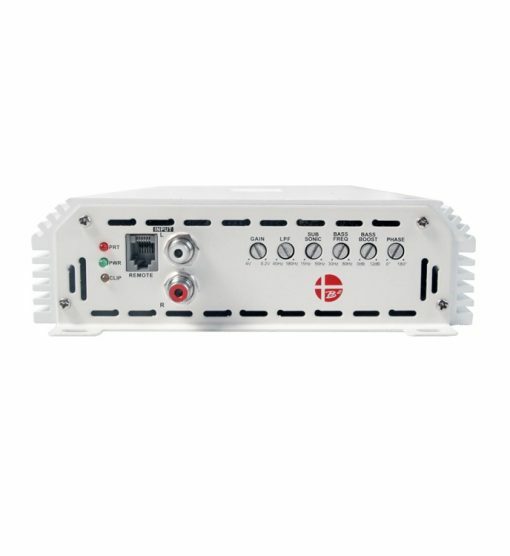 The MA amplifiers are not a budget choice of less for less, but it is MORE for LESS. Such as ELNA RA capacitors, optimized OP amps, all to achieve an even better sound. At times you need to exaggerate to make a point. 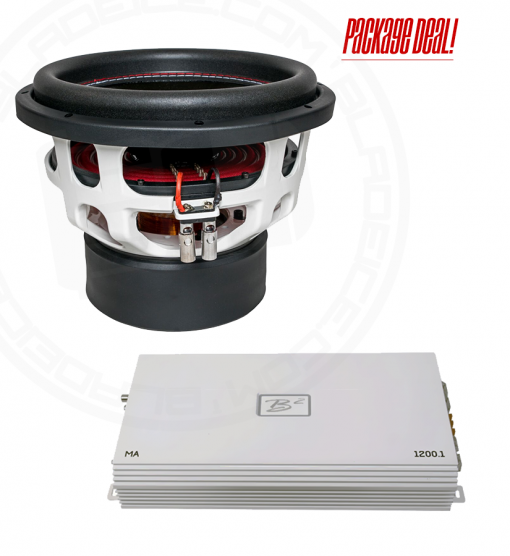 These new subwoofers with their unique design and features doesn’t need to capture the trend, the RAGE sets the trend. 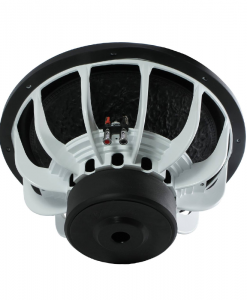 Positioned above the RIOT & below the XL subwoofers, the 1200 watt rating makes it great for intermediate setups. 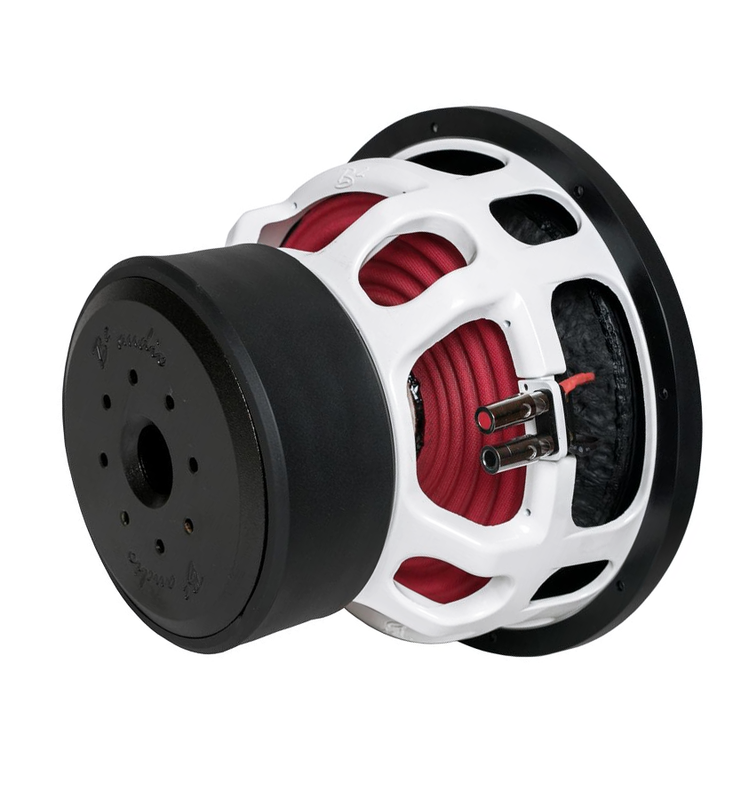 Available in 12″ and 15″ & in both dual 2 and dual 4 ohm they offer flexible wiring. 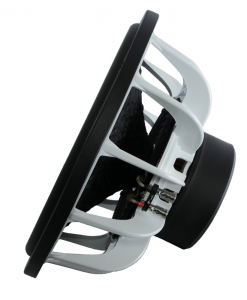 A perfect fit for a MA1200 or even a multiple setup with the MA6000 amplifier. 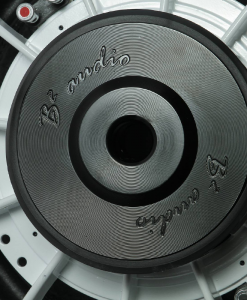 For the 12″ model we chose an entirely new platform. The custom tooled basket offers superior stability & linear excursion, even when pushed to the limit. 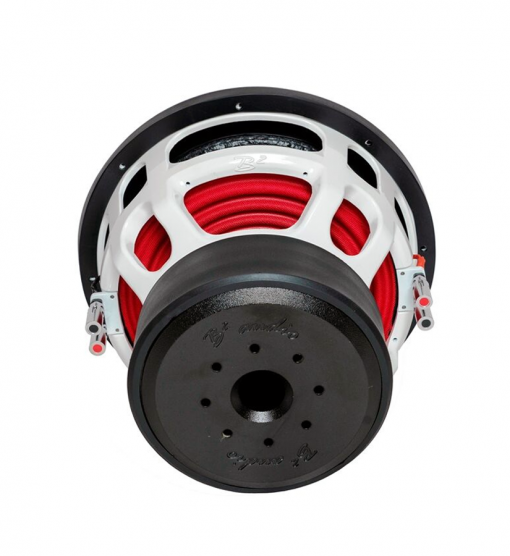 All the subwoofers have oversized dual tinsel leads on a 10″ progressive spider. The triple slug motor design offers plenty of ventilation for the 3″ voice coil. Implementing features of the XL series such as ventilated pole piece, XD (cross drilled pole) flow and 8 flared additional vents shows the abilities of the RAGE. Free delivery is available to UK mainland addresses go http://www.premierworldwideventure.com/?p=decision-making-term-paper-lore-347 ONLY and excludes addresses in the Scottish Highlands & Islands and Northern Ireland. Free delivery is applicable to orders over £50.00 (inc vat) source go to site ONLY. go to site This offer doesn’t necessarily mean your goods will be sent on a courier next day service. However assuming the weight exceeds 2kg your goods are usually sent via courier (Interlink Express).